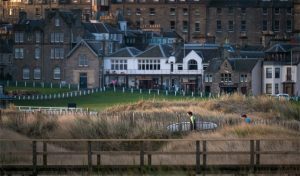 St Andrews Links is a charitable trust and, aside from golf, we’re passionate about supporting local causes. We enjoy a number of internal fundraising activities for charity, including our annual staff Christmas raffle. This is always very well supported and the prizes are collected throughout the year via gifts and donations. This year the selection of prizes on offer was exceptional, and maybe as a consequence the total amount raised reached a best ever £1450. The charities we donate to are selected at random each year from a list of suggestions put forward by the Links staff. 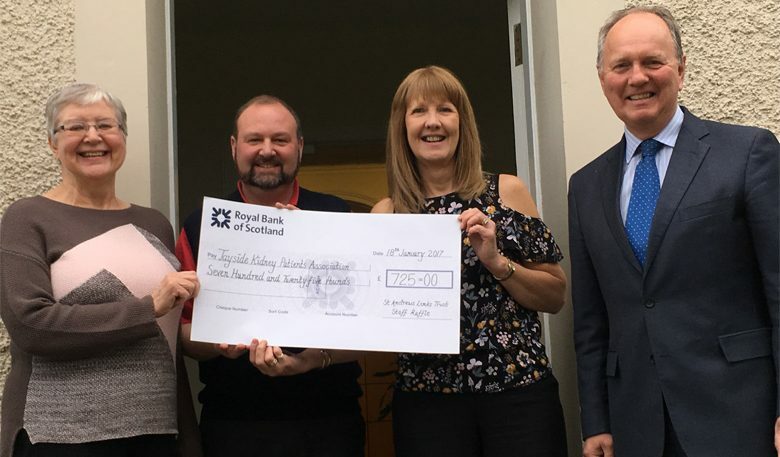 This year, one of the two nominated charities was the Tayside Kidney Patients’ Association, which supports renal patients and families in Tayside and north Fife – the charity I put forward. As the recipient of a successful kidney transplant when I was 10, 32 years ago, (I’ll let you do the maths), this charity is very close to my heart. As a group, they aim to subsidise travel and parking in Edinburgh where transplants are carried out, as well as running a specially designed caravan in the Highlands that’s equipped to be suitable for transplant and dialysis patients. The charity is run by just a few people, mostly volunteers, and our cheque for £725 was a massive boost. It was their biggest contribution of the year and was only possible thanks to the generosity of all my colleagues working across the Links. 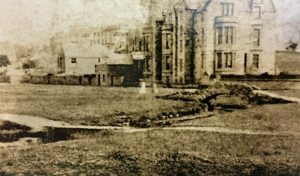 The money raised will go towards upgrading the caravan and improving facilities on the dialysis ward at Ninewells Hospital. I appreciate all my fellow colleagues’ generous donations, and to any of them that didn’t win a prize they can rest assured their donation was of more value than all the prizes combined. 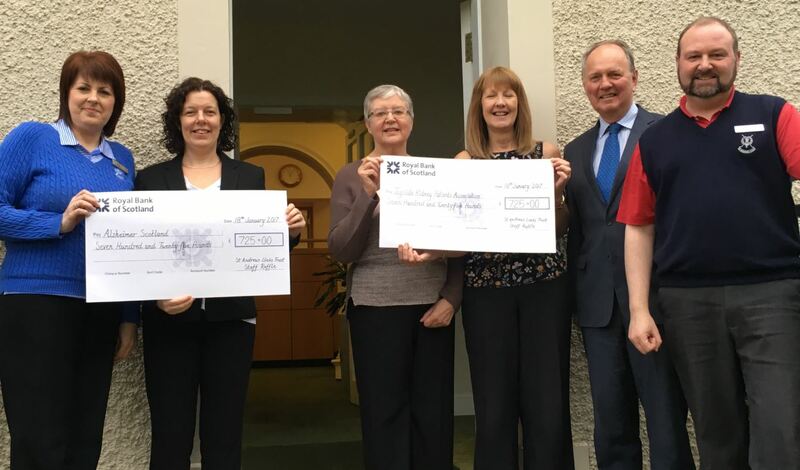 Attending the cheque presentation (photo above) from left to right: Accounts Assistant at the Links, Fiona Melville alongside Faye Smart from Alzheimers Scotland; Fiona’s chosen charity that also received a cheque for £725. Sandra Middleton, fellow kidney transplant recipient alongside Audrey McHugh, representative for Tayside Kidney Patients Association. 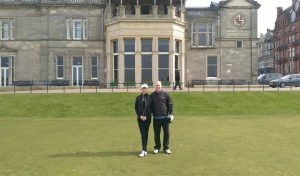 Finally Chief Executive of the Links, Euan Loudon and myself.